· What are the tea leaves saying about Romeo Langford? · How would adding Langford change expectations and the ceiling for next season? 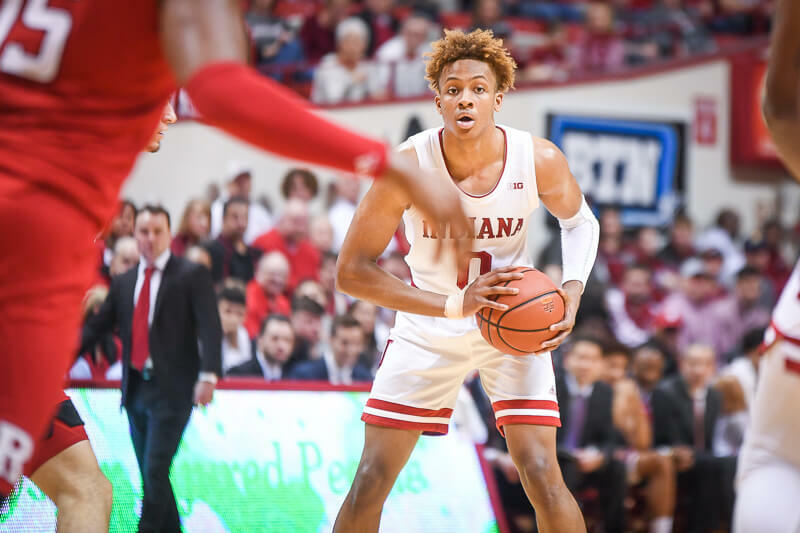 · What impact would Romeo Langford have beyond next season if he came to IU? · Is there a chance another 2019 recruit could commit early? · Which current players are the most likely to make a significant offseason jump? 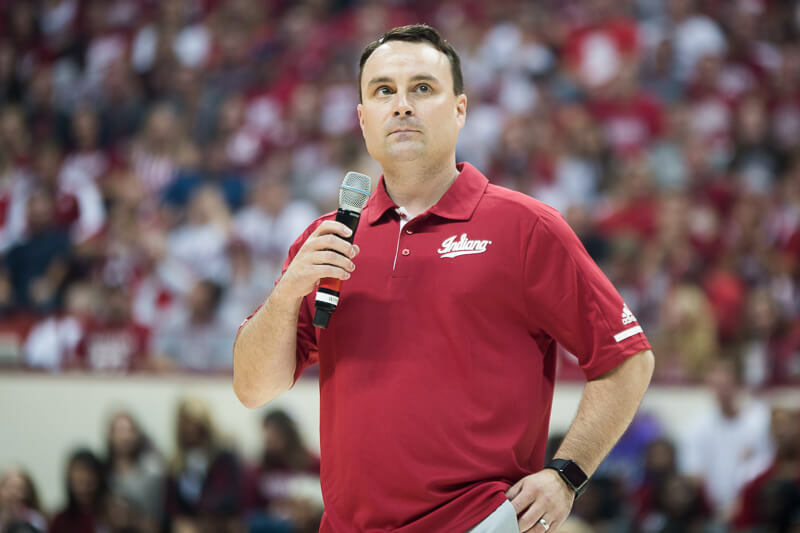 · What should IU fans expect out of Clifton Moore? Thanks to all who have let us know about the sound issue at the start of this week’s podcast. We’re working to get the file fixed ASAP. Apologies for the inconvenience. ton of interesting information. thanks for all that your team does Alex. Yeah, I think after listening to this podcast I’m probably going to end up joining the Premium Forum. I’ve tried to access it to get more info on pricing, but could never find the amount anywhere I looked. I’m glad Alex said it was $34.95 during the podcast so I now know what to expect. Rare that anyone joins the Premium Forum and doesn’t really enjoy it. It is first and foremost a community. Shared basketball knowledge and fan passion. But beyond that a community sharing everything from favorite sounds to best pizza! 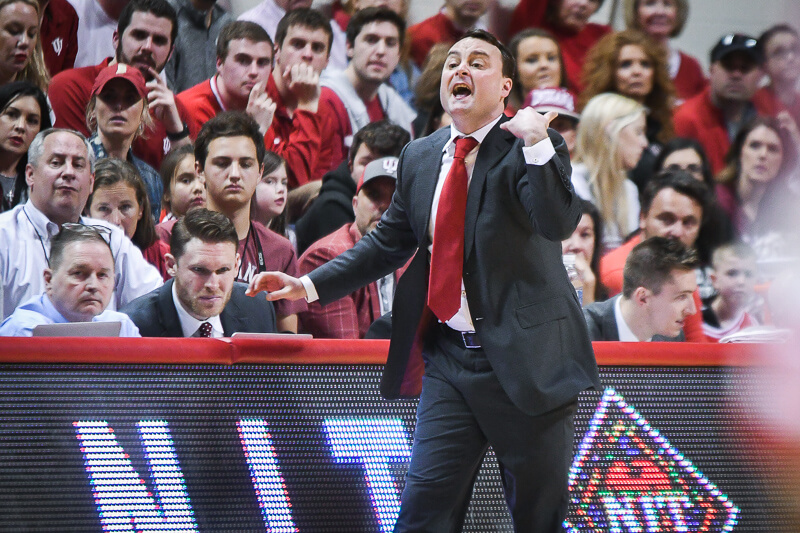 The love of IU basketball is the bounding glue, the thread that weaves it all together. I like Jerod’s point about “all the little things adding up”, it makes sense. 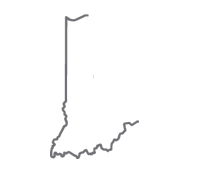 To me it’s the attitude of being Indiana (the state) basketball. 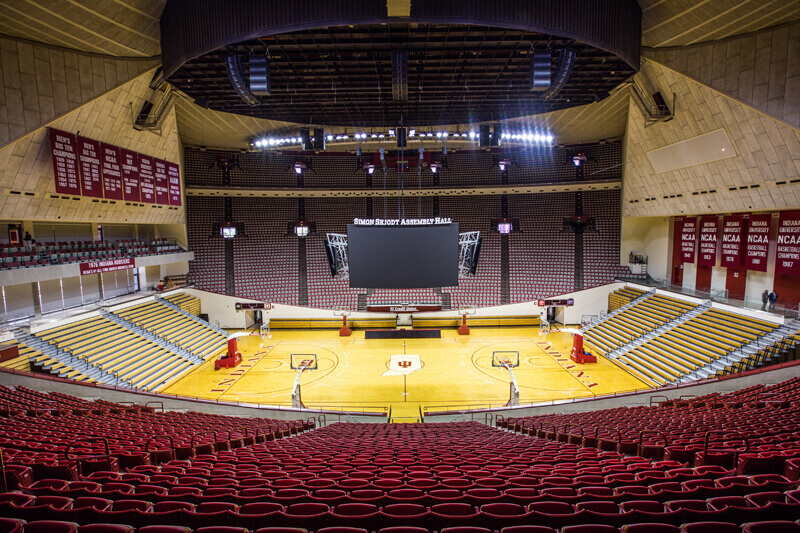 It’s that thought that we all have, that Indiana is the place where basketball thrives. “Hoop in every driveway” kind of thinking. To buy into that, I don’t see where IUBB has a choice, other than having the premier facilities to back that up. Not always the best in any one thing specifically, but the best overall. But Alex’s point about being an arms race is so true. There is a balance in there somewhere, and so far it’s working. I also want to double-down on the Premium Forum suggestion. It is absolutely the only paid forum I belong to and want to belong to, and it’s so much worth it. I can’t recommend it more, seriously. Yes, I’ve gathered over the years that anyone who joins definitely loves it. Might have to give it a shot!